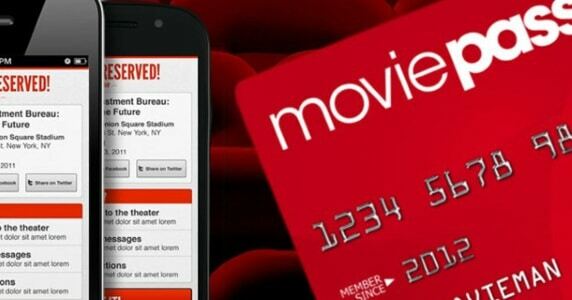 Earlier this week, we shared with you the rapid changes that movie subscription service MoviePass has been making in recent weeks. 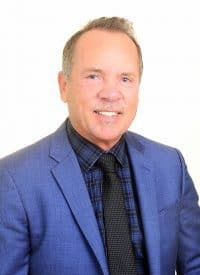 For the third weekend in row the service crashed Friday evening, leaving its subscribers unable to use the service for their Friday night plans. Before the crash, it silently rolled out yet another change to its service – giving users only two movie options. Those choices were the poorly reviewed Slender Man or Mission: Impossible – Fallout at incredibly inconvenient times. According to the New York Post, an example at one movie theater only showed options for shows of the Mission: Impossible sequel at either 2:30pm or 10:45pm through MoviePass. For those who work standard hours or have children, it would be nigh-impossible to make those shows. Is this a stop-gap by the service to keep them afloat until monthly users are automatically switched to their new three-movies-per-month plan, or simply another change to the ever-evolving service? 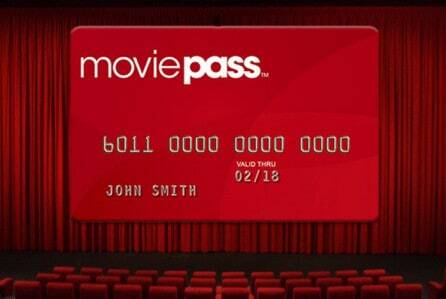 MoviePass has struggled to find its footing since last year when subscriptions skyrocketed when it dropped its monthly subscription rate to only $9.95 per month. Since then, it no longer allowed users to see a movie more than once, announced surge pricing, changed the subscription fee to $14.95, and then lowered it back to $9.95 but will only allow users to see three movies per month. 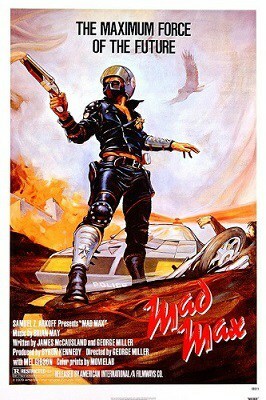 Mad Max Trivia – How much Do You Really Know about the 1979 Classic?